Premier League club, West Bromwich Albion, have sacked Mr Tony Pulis as their manager after a 4-0 thrashing at home by last season’s champions, Chelsea Football Club. Mr Pulis is the fifth manager to be sacked by an English top-flight club since August 2017. Chairman of West Brom, Mr John Williams, explained that, “These decisions are never taken lightly but always in the interests of the club. “We are in a results business and over the back end of last season and this season to date, ours have been very disappointing. West Brom, which have been without a win in 10 top-flight games, are currently just a point above the Premier League relegation zone. 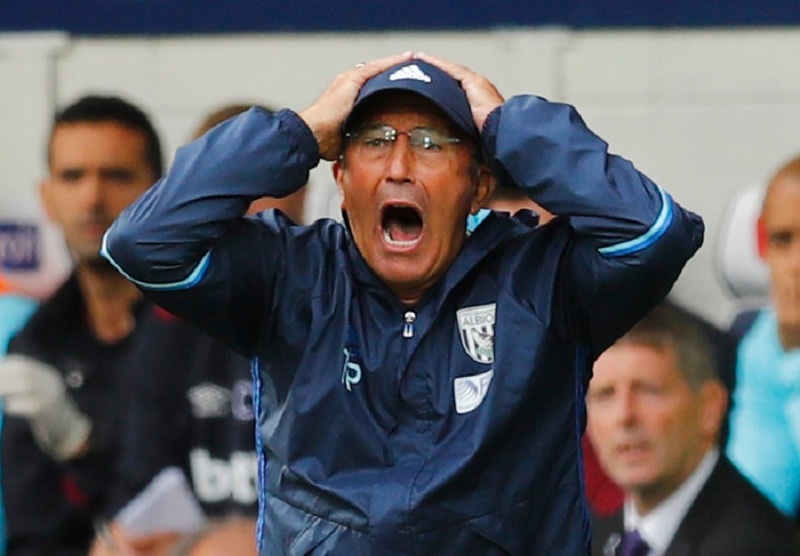 The Baggies were beaten 4-0 at home by Chelsea on Saturday, pilling more pressure of Mr Pulis, who has now been sacked. West Brom will play Tottenham in the league at Wembley this Saturday. Albion won their first three games of the season, but have drawn four and lost seven since beating Accrington in the Carabao Cup on August 22.